The future is electric and autonomous, but when? Based on market analysis, Magna's Don Walker is more conservative than most executives as to when self-driving cars will become reality. What does the future of the auto industry hold and how fast is that future coming? Some of the auto industry’s biggest players offer dramatically different answers. 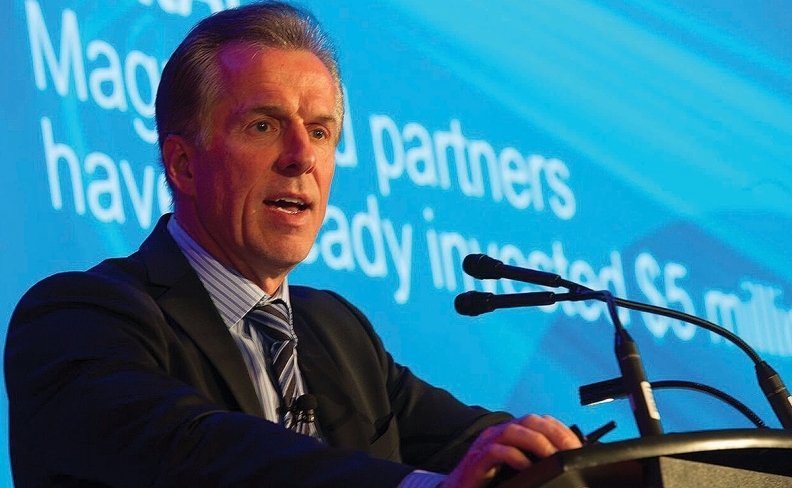 Magna International CEO Don Walker doesn’t think fully autonomous vehicles will come “anytime soon,” he said at the first Automotive News Canada Congress. But that’s not to say some vehicles won’t be able to do some things on their own. Magna predicts that by 2025, about 83 per cent of vehicles sold will have some level of autonomous technology, and 59 per cent of vehicles will have Level 2 autonomous technology or higher. There are five levels of autonomy, with Level 1 meaning most functions are still controlled by the driver, but specific functions such as steering or accelerating, can be done automatically by the car. Level 5 is full autonomy, free of driver input. That’s the type of vehicle Audi Canada President Daniel Weissland believes will be on Canada’s roads by, you guessed it, 2025. Audi is focusing on digital eco-systems, emission-free vehicles, mobility and intelligent technology, Weissland said. Ford Motor Co. meanwhile plans to have fully autonomous vehicles available by 2021. “We’re expanding our business model to be an automotive and mobility company,” Ford of Canada President Mark Buzzell said. Auto executives also have differing views about when battery-electric vehicles will become mainstream. Walker says the internal combustion engine will still account for 30 per cent of global penetration in 2025, even though his company just unveiled a self-charging vehicle that has a hydrogen fuel-cell to charge a battery while on the move. Full electric is "quite a ways out there,” he said. Meanwhile, Ford has plans to unveil 13 new EVs by 2020.